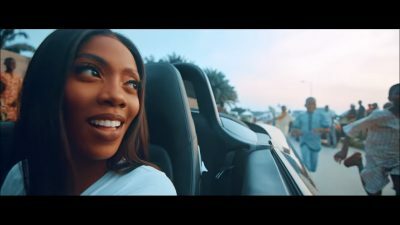 Tiwa Savage returns with “One” video after a couple of weeks of dishing out the audio. 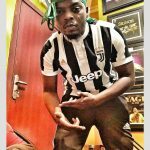 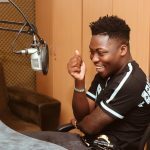 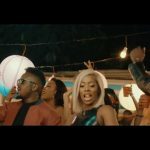 The Killertunes-produced song is sizzling in a new visual directed by Clarence Peters for Capital Dreams Pictures. “One Of Them” video is an inspiring one with a great message and appealing flick. 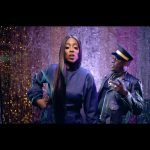 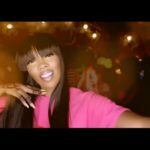 Check out “One” video by Mavin Records’ Tiwa Savage!